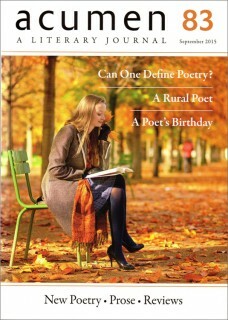 Poems: Alan Brownjohn, Jane Kirwan, Daphne Milne, Sue Hubbard, Martin Potter, Jean Stevens, K.V. Skene, Jenny Hamlett, Mark Murphy. Interview − with Carole Satyamurti. 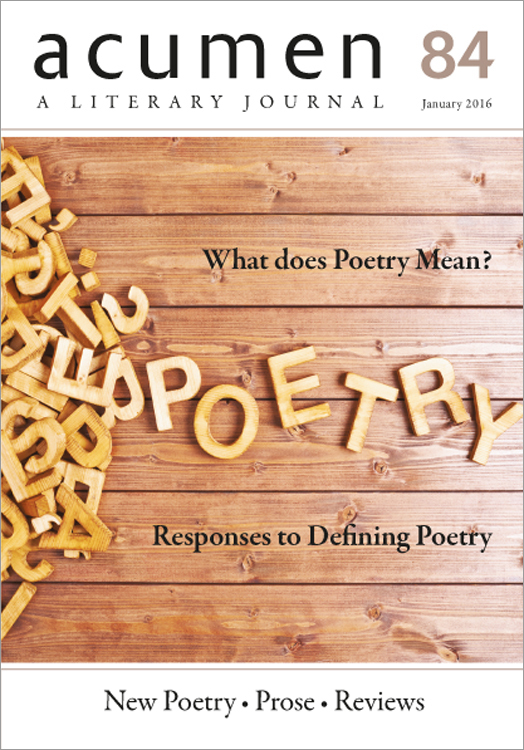 Poems: Nadia F. Mohammed, Majorie L.Gill, Atiya Sumar, Neetha Kunarartnam, Lynne Hjelmgaard, Tom Vaughan. 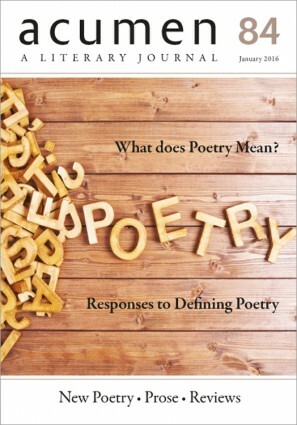 Meaning in Poetry – John Snelling. Poems: John Snelling, Alec Taylor, Martin Bennett, Roy Cameron, A.D. Harvey, W.D. Jackson, Annie Fisher, Patricia McCarthy. 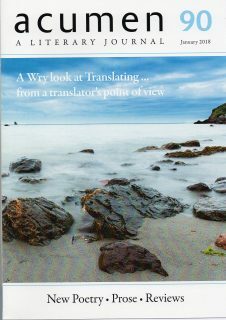 Poetry in Translation: Richard O’Connell (Anon), Julian Farmer (Anon), Rebecca Gould (Persian), Anita Gopalan (Hindi), Judith Wilkinson, (Dutch), Kathleen Kummer (Dutch). Don Pablo in Sant’Angelo – Geoffrey Heptonstall. Poems: Sara Khorasani. India Russell, Mary A. Perkins, David Perman, Fred Beake, Nigel Jarrett, Chris Waters, Jeremy Wikeley, William Oxley, Simon Williams. Poems: Myra Schneider, Wendy French, Peter Dale, Francis Warner.